Friday’s aren’t just great because they signal the end of the work-week. They also signal the start of a long-held tradition at Stratus Interactive we like to call Beer Friday. After all, what could be better than sitting around as a team and discussing what we did this week, what we didn’t get around to, and how we can improve ourselves by the time Monday rolls back around? Camaraderie is vital to our success as a team, and ending the week on the right foot means all the difference for us—and our clients. It also helps when your CEO is a co-owner of Boxcar Brewing Company. If you haven’t yet, stop by the brewery in West Chester and pick up a case, or check out www.boxcarbrewingcompany.com for news, brews, and events! 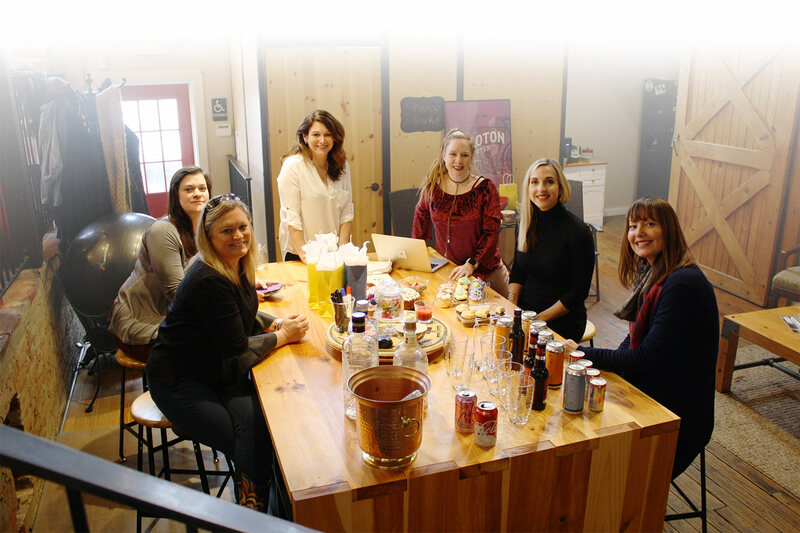 And if you’re looking to chat with a varied team of likes, skills, and personalities, join us on Fridays for a local brew and some engaging conversation. We’ll see you at 5:01.